The Royal Wedding brought us beautiful and tender moments. We are so proud of Meghan who we know well, as she chose Broadview as the home of her late grandmother, Mrs. Doris Markle. 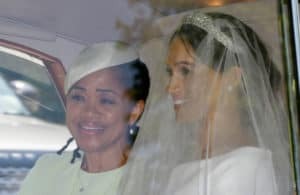 Mrs. Markle lived at Broadview for almost four years, during which time we had the opportunity to get to know Meghan, her mother, Doria Ragland, and her father, Tom Markle, very well. Meghan was very sweet, loved the staff and always hugged everyone. Though she had a very busy schedule, she was never absent from her grandmother’s life. She would visit her grandmother at least twice whenever she was in town. Doria loved Mrs. Markle and had a great relationship with her. She would visit her weekly, as well as Tom. Tom adores Meghan and it was evident the two had a very close relationship. Meghan’s only complaint was “Have you seen my grandmother’s Oprah magazine?” It is wonderful to see what a difference a few years make. Meghan always shared all about her auditions with us and never in a million years would she had dreamt that Oprah would attend her wedding with Prince Harry. 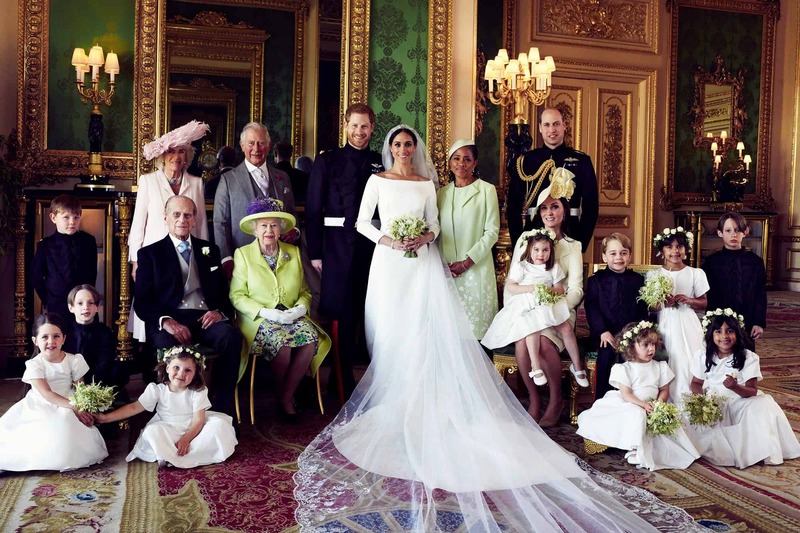 We are so happy for Meghan, Doria and Tom. We are honored to have had a chance to take care of sweet Grandmother Dotty. Top photo via (Alexi Lubomirski/Kensington Palace).